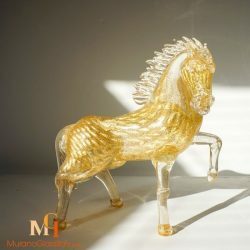 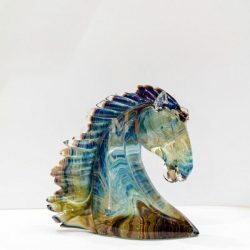 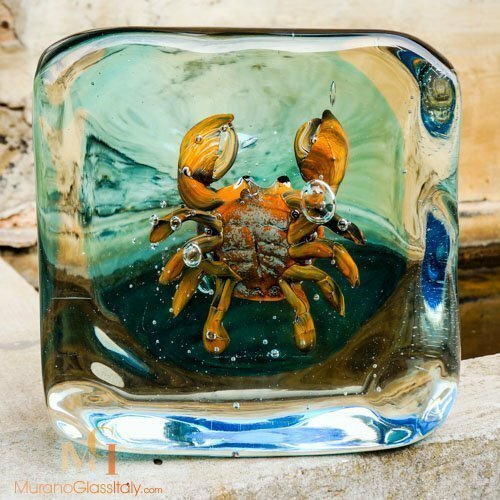 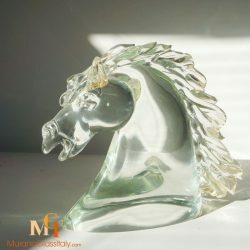 Decorating with glass animals is a exquisite way to take your interiors to another dimension. 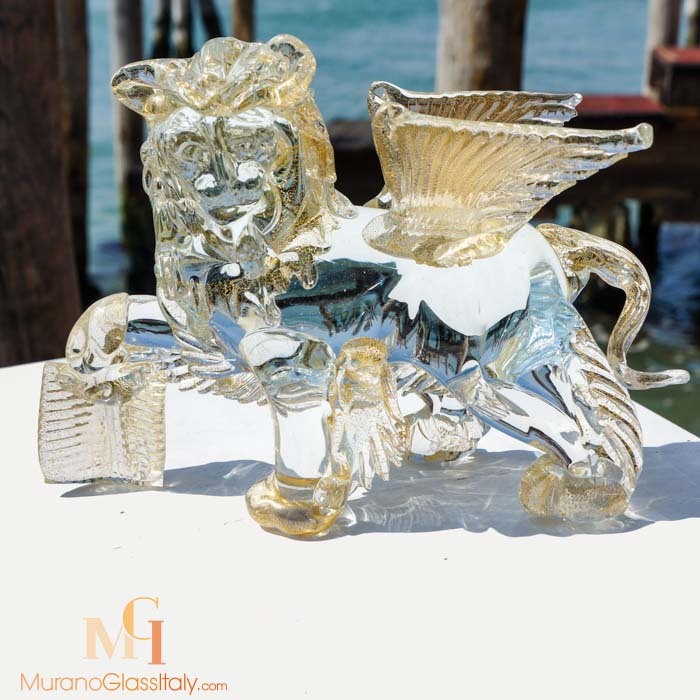 The displayed Venetian Glass Animals Collection display excellent options for every space, no matter its size or your home décor budget. 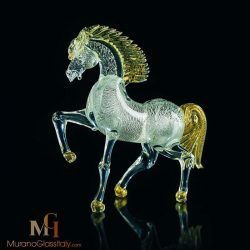 100% hand-blown Venetian crystal pieces add instant character to any space. 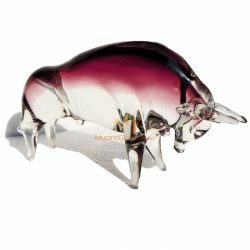 Place them on your book shelves to add interest to your setting. 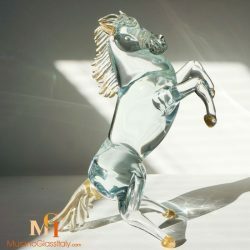 Alternatively display your glass animals on a pedestal to make a bold statement. 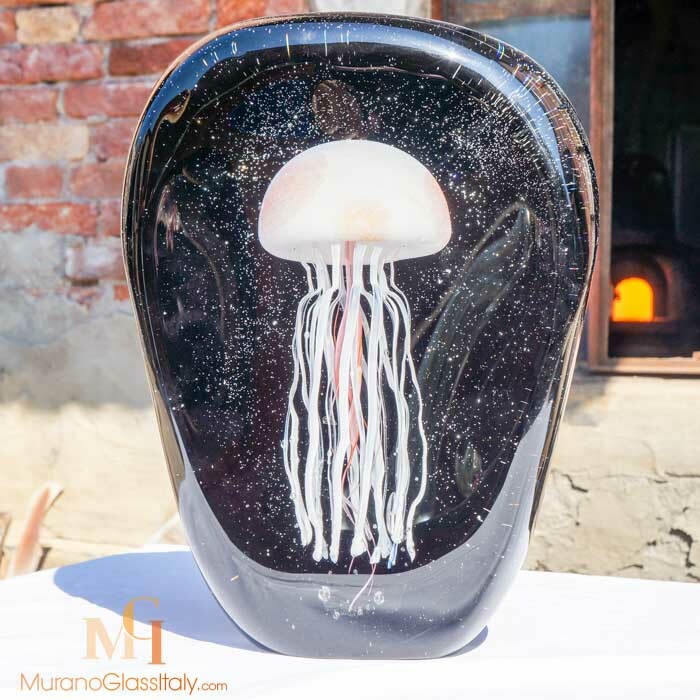 Regardless which display option you choose, you will impress your guests with a sculpture that is anything, but what they would expect. 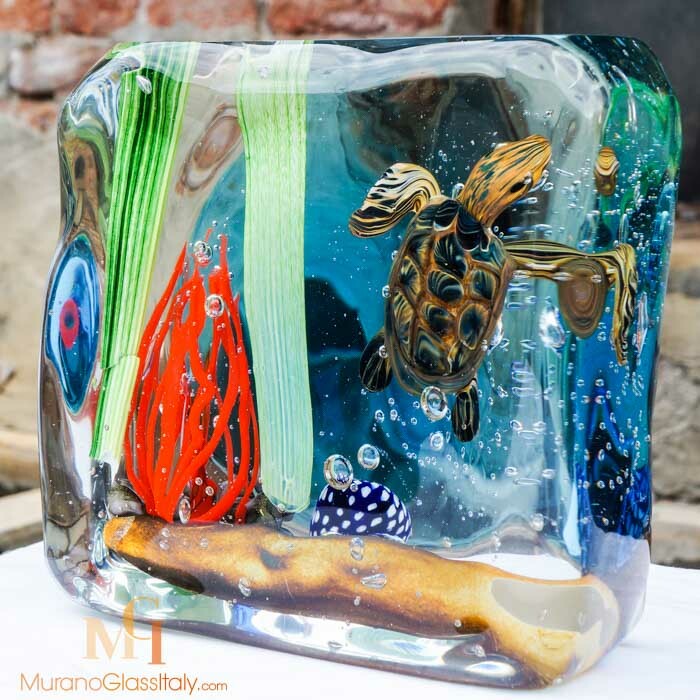 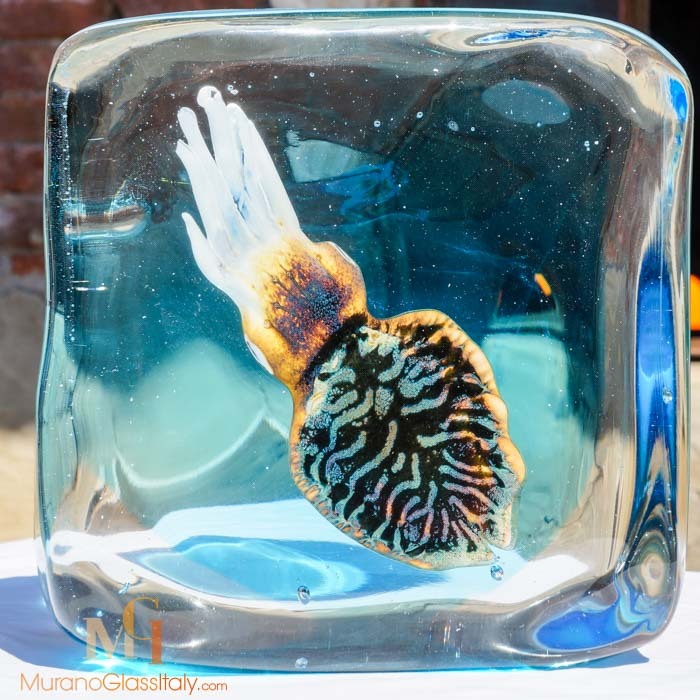 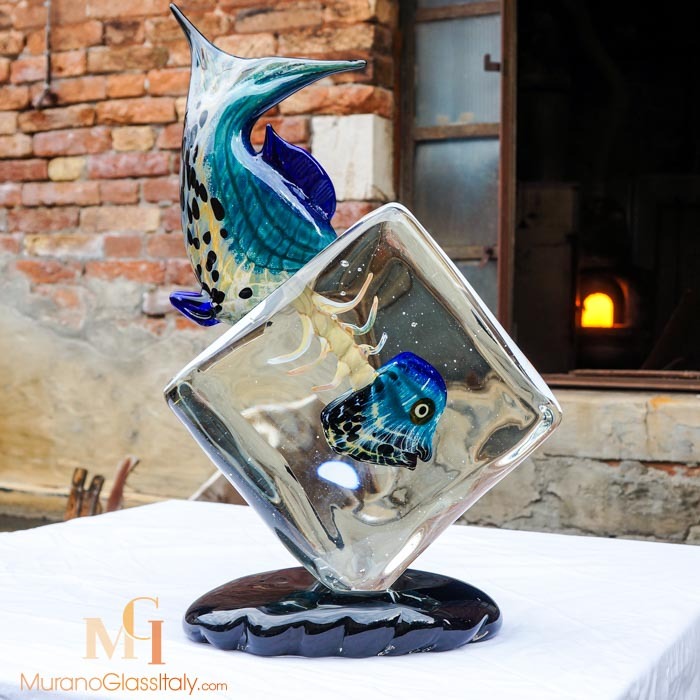 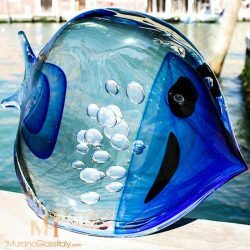 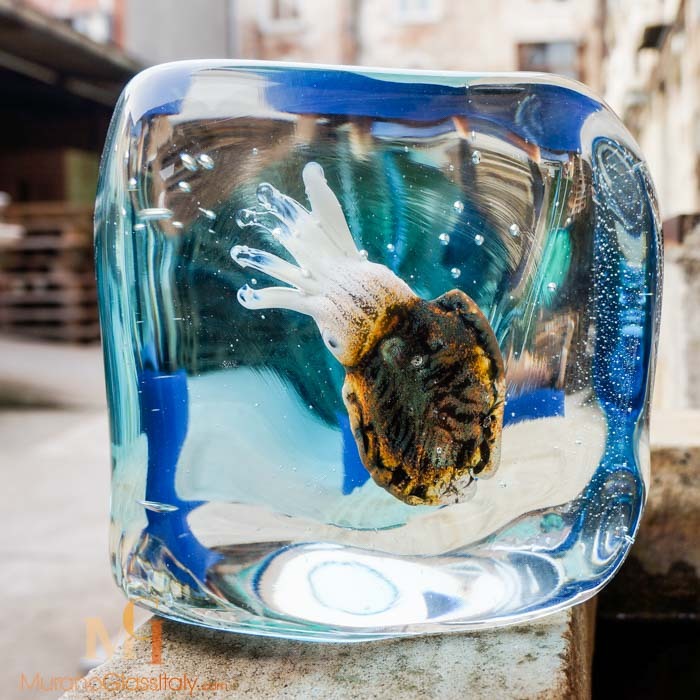 Each sculpture is a hand blown unique masterpiece made in the island of Murano, Italy. 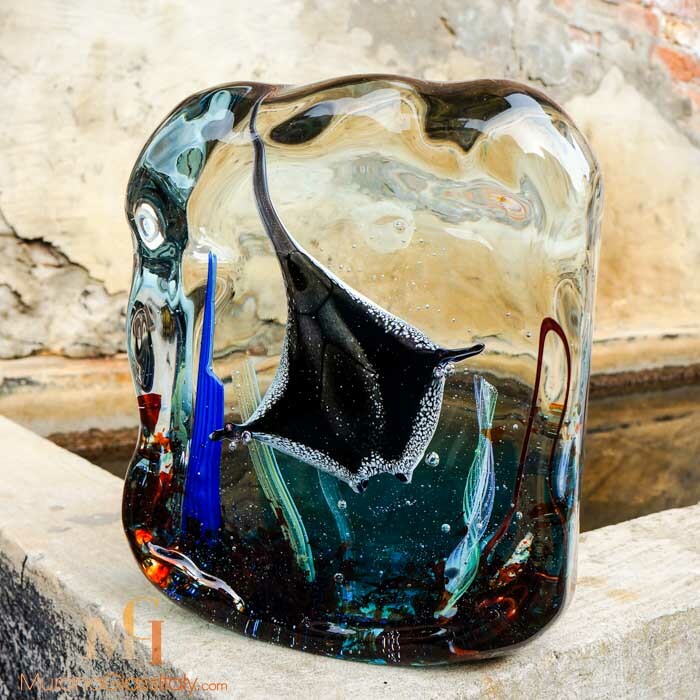 Authenticity is guaranteed.